I've been meaning to post this latest edition of Rock Sound for weeks but not got around to it! 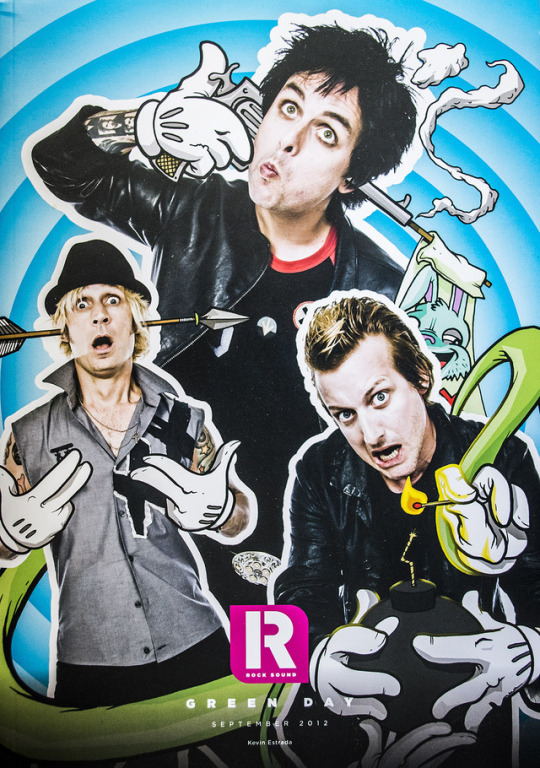 Rock Sound released this Limited Edition (20th Anniversary) Green Day Cover (limited to 250 if I remember right). Please don't repost this anywhere without crediting Green Day Collection - thank you. 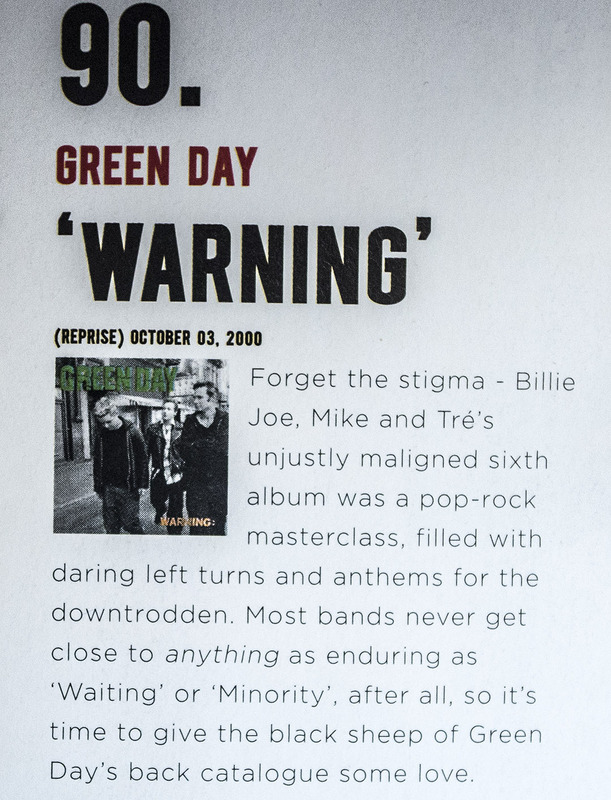 Surprised 21st Century Breakdown didn't make it into the list of 250 albums but yes, great to see in Warning there. I know right? 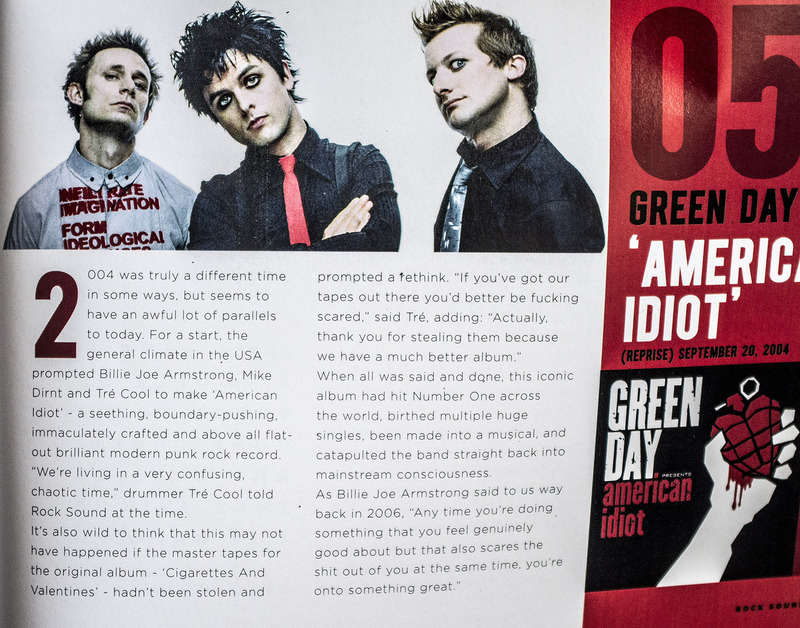 When it came out it definitely got better reviews than Warning did (in some cases better than American Idiot) and it won the Best Rock Album Grammy. I guess it's been somewhat forgotten though. Absolutely - couldn't agree more.